February may be a short month, but it wasn’t lacking for interesting Condo and HOA news. In the February 2018 Condo Association news roundup, we’ve got several topics of interest. First, Maryland is considering a law that would limit the ability for developers to force Owners to waive their right to sue. Second, a cautionary tale about why you should always pay late fees from your HOA – even if you think they are unjustified – and then dispute them, as opposed to refusing to pay. Finally, a crazy story out of Toronto about alleged embezzlement that will make your eyes pop out. Enjoy the February 2018 Condo Association news! Those bricks are totally supposed to look like that! 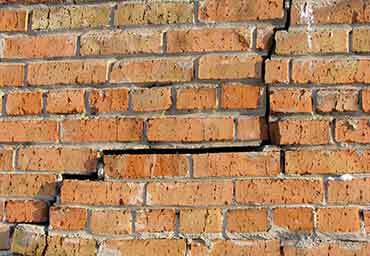 Construction defects are one of the worst things that can happen to a new homeowner. Shoddy work by the developer can lead to thousands of dollars in repairs, that may or may not ever be recovered in litigation. Even sneakier, some developers are including language in the originating documents of communities to waive their liability – a practice the Massachusetts Supreme Court recently rejected. The State of Maryland – in both the House and Senate – is now considering legislation to make such language illegal, which would be a win for Owners. A similar bill passed the Maryland House in the 2017 legislative session, but did not move forward into law. Hopefully this next session is more favorable for protecting Owners. Will a $25 late fee cost a West Palm Beach man his $340,000 home? One of the scariest Condo Association horror stories you read about is when late fees turn into foreclosures. Some states appear to have predatory HOAs which are emboldened by laws which support foreclosure of homes over comparatively small sums. This story is a little different. An Owner had a $25 late fee, related to a maintenance fee, that he believed was unjustified. He refused to pay, and now $50,000 of court fees later, a judge is ordering a foreclosure of his home. Leaving aside the legal fees and foreclosure, there is a key story in this case. The Owner refused to pay the fee from the start. This is a critical mistake. Your Homeowners’ or Condo Association DOES have the ability to issue fees. You should always pay them first and fight later. If you don’t pay, they often do have the legal right to slap you with more fees and fines. Protect yourself, then go to to war with the HOA. 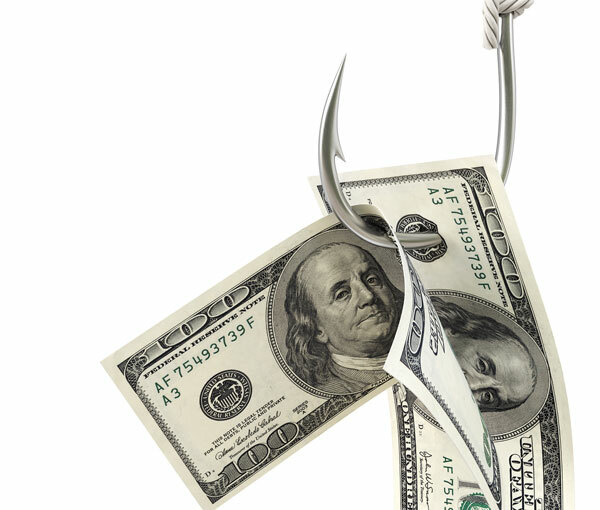 Don’t pay attention to your Condo Board, and you may find yourself on the hook for a lot more money than you expect. There are Board that have broken bad, and then apparently there are Boards full of imposters who fabricated invoices and stole nearly a million dollars, according to a report out of Canada. This news story alleges rampant financial malpractice at the Five Condos building in Toronto. Most sensational is that apparently the Board members who misspent funds were not even Owners within the Association – although the news story isn’t completely clear on that point. This story includes corruption of a broad scale, as such actions would have required multiple co-conspirators. The Condo community is in such debt that a special assessment was required, and the building is still trying to dig out. This will be an interesting story to follow as more details emerge of how the alleged scheme was constructed. That’s all for the February 2018 Condo Association news! Did you know that you can get even more news articles by signing up for our mailing list? Mailing list subscribers get monthly bonus news stories and analysis. Join the list today!